On today’s program, Leslie Thatcher speaks to Jeff Wright, the republican co-chair of the Better Boundaries initiative. Park City Council Member Nann Worel has a recap of last night's meeting and Intermountain Healthcare Director of Public Affairs Amy Tuddenham has an update on the Heber Hospital expansion and now designated as a Level 4 Trauma Center. In today's program, Associate Superintendent Dr. Ben Belnap and Mental Health and Substance Abuse Coordinator at the Summit County Health Department, Aaron Newman talking about the recent CDC study showing Utah's dramatic increase in youth suicide. Then, City Council member, Nann Worel had a recap on Thursday's council meeting. Next, Sam Rubin with Mountain Transportation Network in to talk about free rides for the Santa Pub Crawl on Saturday, December 2nd. ON today’s program, Lora Smith has today’s Mountain Trails Report with Lora Smith. Save the Library Field organizer Ed Parigian has details on the Old Town Hoedown Celebration on Sunday marking their success. Park City Planning Commission Chairman Adam Strachan talks about Wednesday's meeting and the discovery of a new document in the Treasure Hill development. Park City Council member Nann Worel has a recap about last night's meeting. 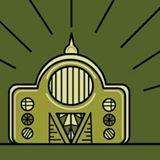 On today’s program, Bob Radke with Basin Rec has this week’s Mountain Trails Report. DACA participant Enrique Sanchez shares his story and the uncertainty of his future with the decision made this week to phase out the DACA program. Summit County Council Member Roger Armstrong and Park City Council member Nann Worel have an update on this year’s City Road Tour to Boulder. CO. Park City Museum Director Sandra Morrison and Marianne Cone with Park City Mining History have details on the Celebrate Our Roots on Wednesday, and a recap of mine site stabilization efforts this year. 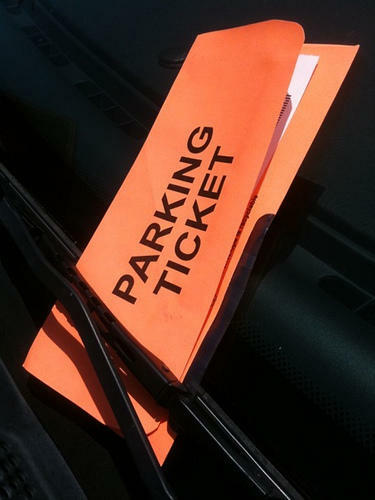 The Park City Council heard from staff twice at Thursday's meeting regarding the proposed parking fees for Old Town, once during their work session and again during the regular meeting. The result was a unanimous vote in favor of the measure. 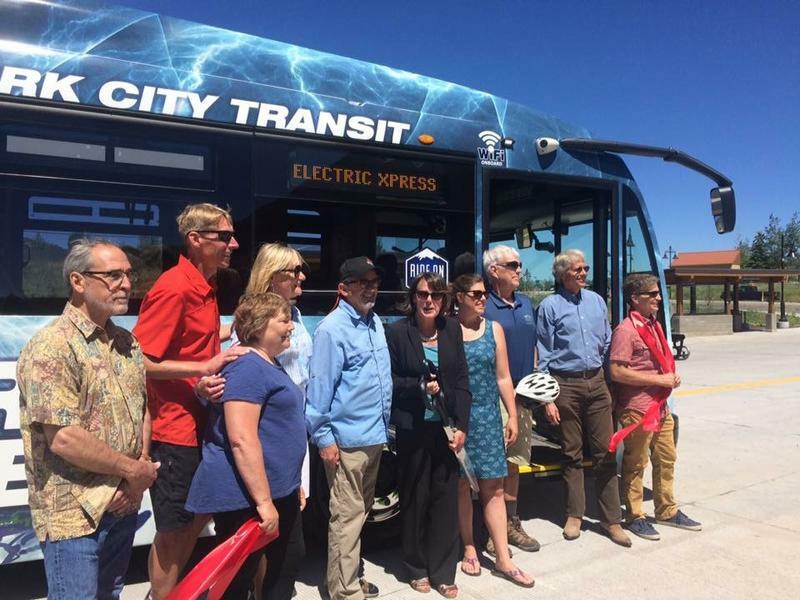 At the launch of the new Electric Express last month, Park City and Summit County officials urged those in attendance to "ride the bus." So KPCW's Leslie Thatcher decided to ask them - if they ride the bus. Here's her report. On today’s program, Scott Johansen, local businessman, talks about septic systems in the Snyderville Basin. Park City election official Michelle Kellogg and Council member Nann Worel discuss the logistics and experience of running for office. Michelle has details about eligibility, campaign spending, order of candidates on the ballot and Nann offers her perspective on her campaign and why she decided to run. Ex. 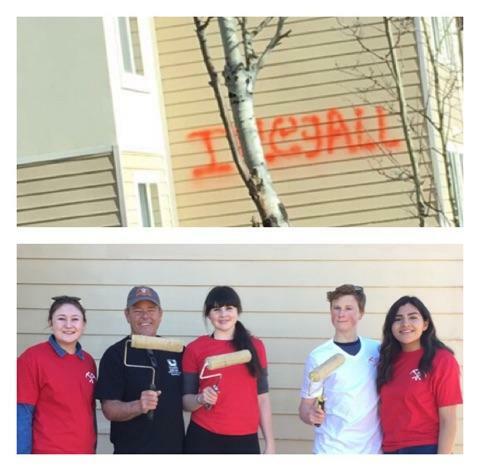 Park City High School students and teachers were quick to the response Monday afternoon after reports of hate speech surfaced on three apartment buildings across the street from the high school. Leslie Thatcher has more.